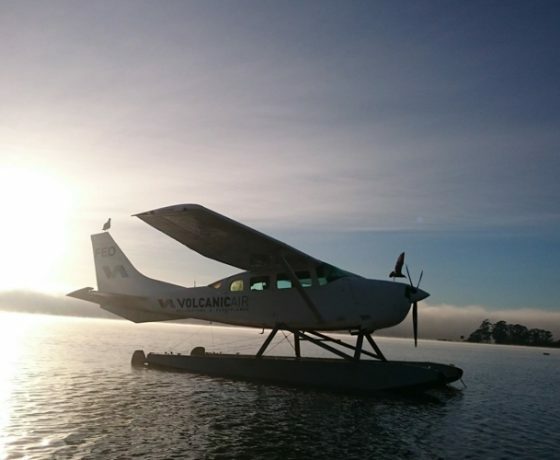 Volcanic Air is conveniently located on the Rotorua City Lakefront and our ‘Floatplane Tours’ allow you to experience the romance of taking off and landing in a floatplane. 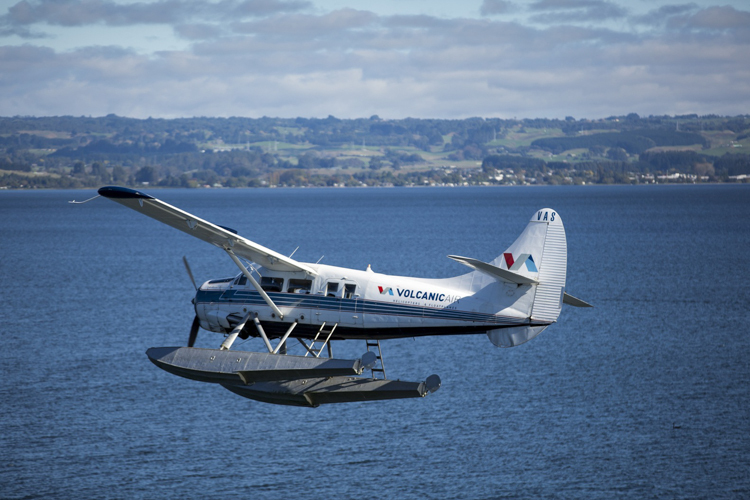 Enjoy spectacular lake views, panoramic views of Rotorua and fly over the Bay of Plenty region with its unique volcanic landscape. 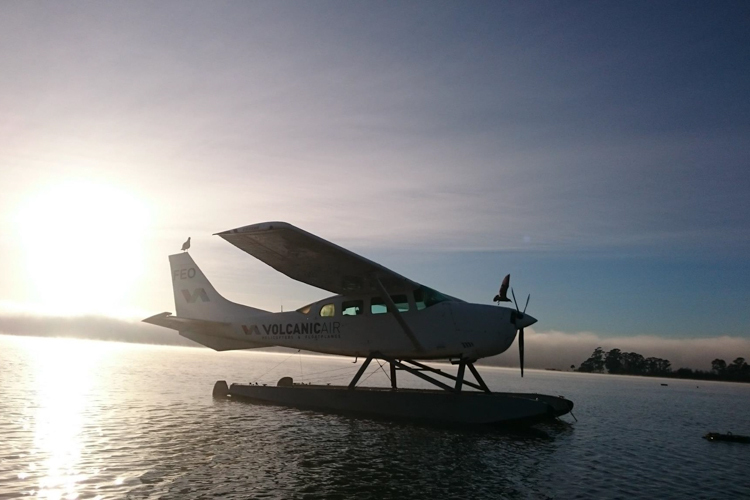 Our most popular scenic flight is our Mount Tarawera / Waimangu Volcanic Valley flyover, however for the more adventurous landings by floatplane can be arranged at the hidden valley of Orakei Korako and exploring the valleys geothermal activity. 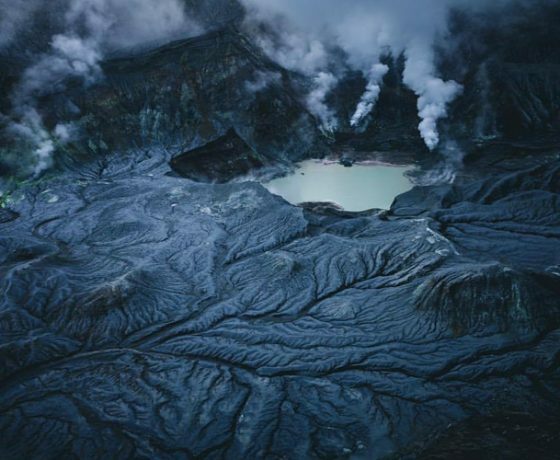 All Volcanic Air flights offers a unique over view of our lakes district volcanoes and its geothermal playground. 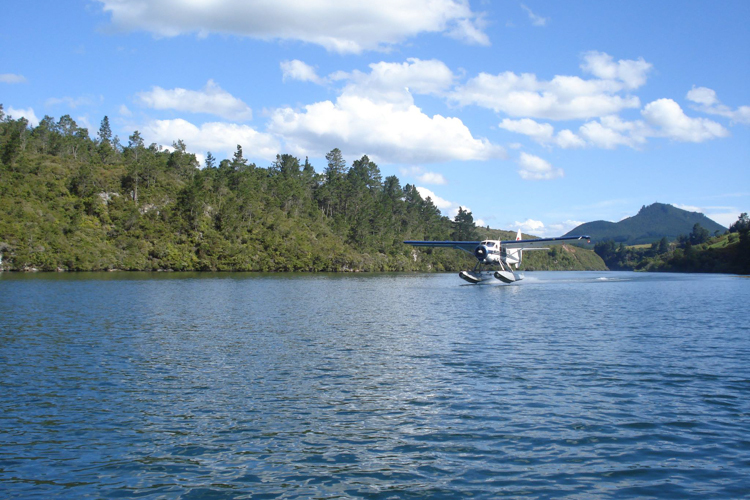 Check out our various scenic floatplane flight options from Rotorua. 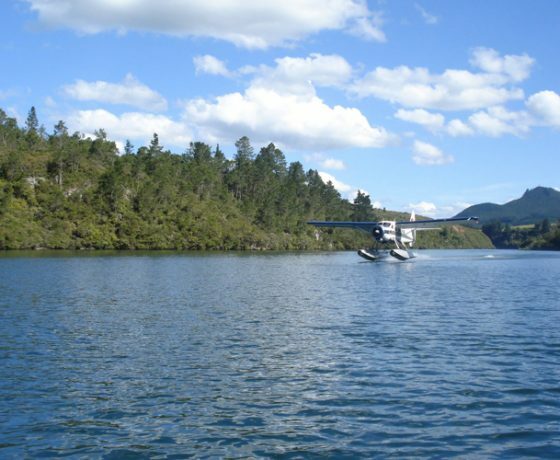 Departing our city lakefront Floatplane pier experience the thrill of a floatplane take off before climbing above Mokoia Island on track to our hidden lakes district. 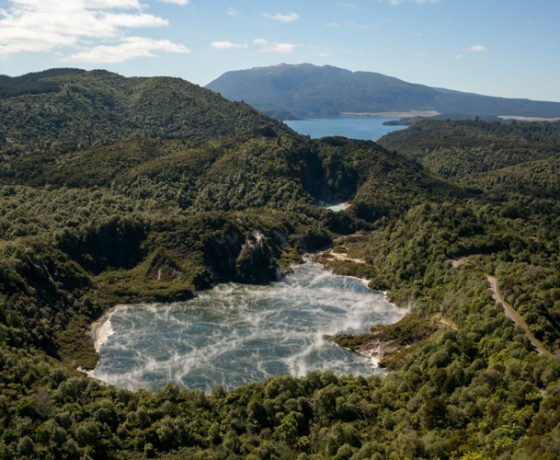 Climbing over our eastern ridgeline our terrain reveals the lakes of Okataina, Tarawera, Okareka, Rotokakahi (Green Lake)and Tikitapu (Blue Lake). 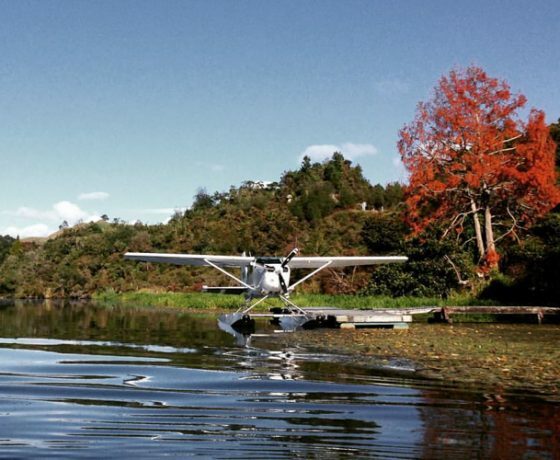 These stunning crater lakes are surrounded by native forests and pastoral lands, hidden from the city by our volcanic terrain only an aerial perspective reveals the true beauty of this region. Returning to the Lakefront our descent takes us across the Rotorua city before landing back at Lake Rotorua. 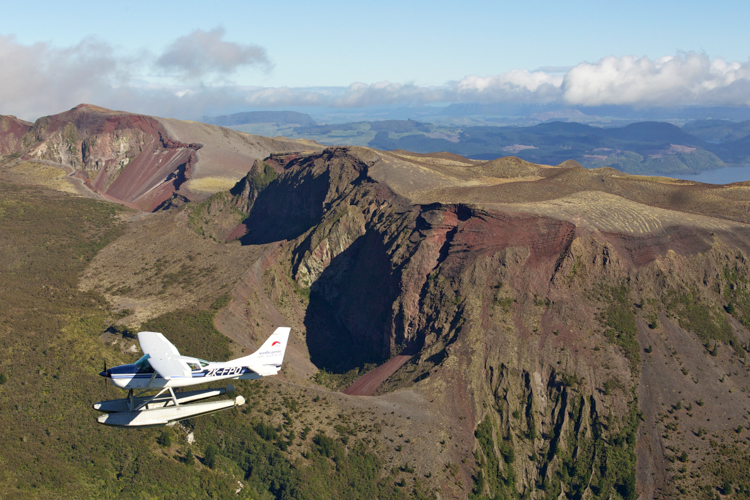 The eruption trail tour flight encompasses Mount Tarawera & Waimangu Thermal Valley. 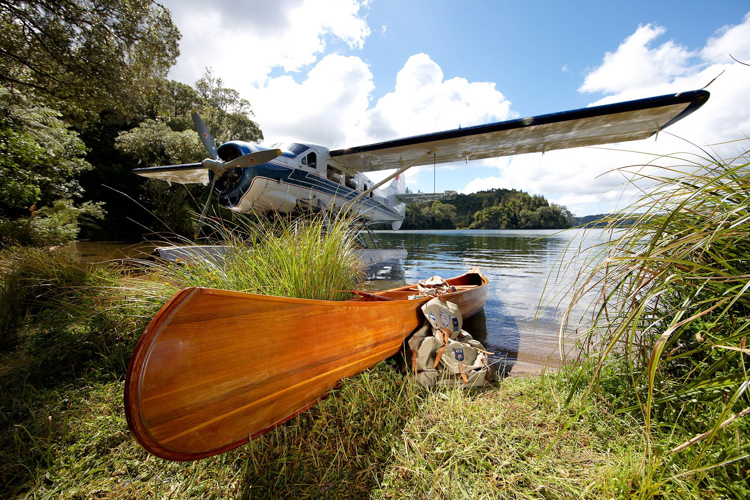 Flights depart our city lakefront pier experience the thrill of a floatplane take off before climbing above Mokoia Island on track to our hidden lakes district and the Volcanic Peaks of Mount Tarawera. 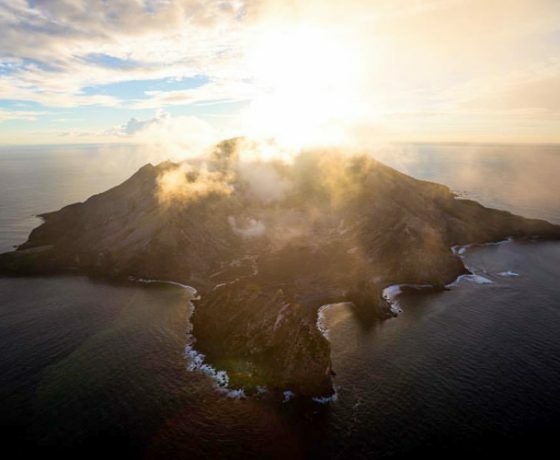 At 3680 feet in elevation this majestic volcano dominates the surrounding landscape and plays centre piece to the stunning lakes which surrounds it. 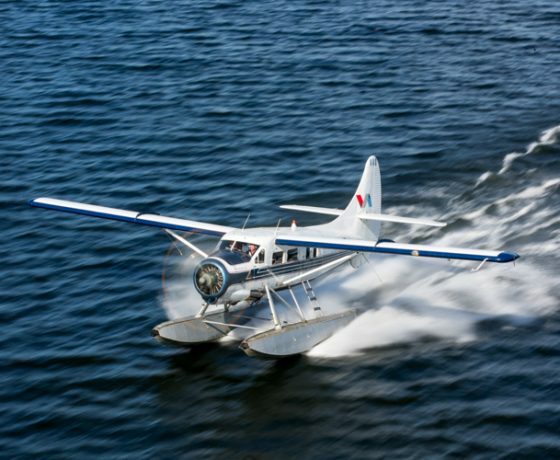 This captivating tour combines aerial views of the region’s most renowned scenic highlights from above with the romance of a floatplane flight where we land and take off from the shores of beautiful Lake Rotorua. 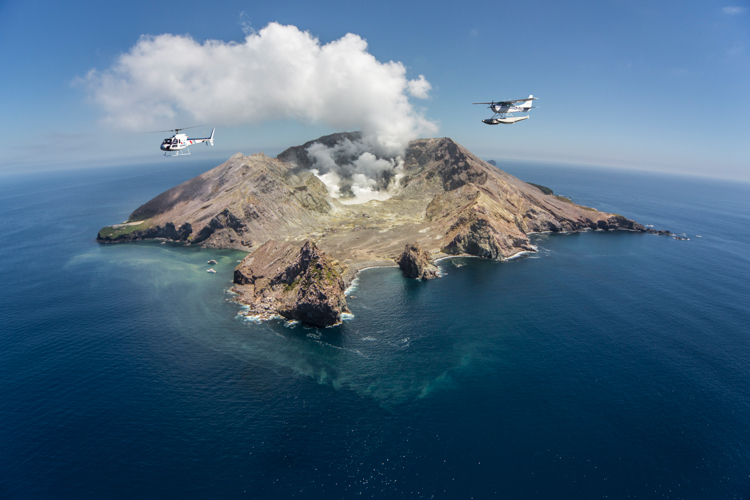 Experience the beauty of our lakes district, the peaks and craters of Mount Tarawera and a flight over New Zealand’s only permanently active volcano ‘White Island’. 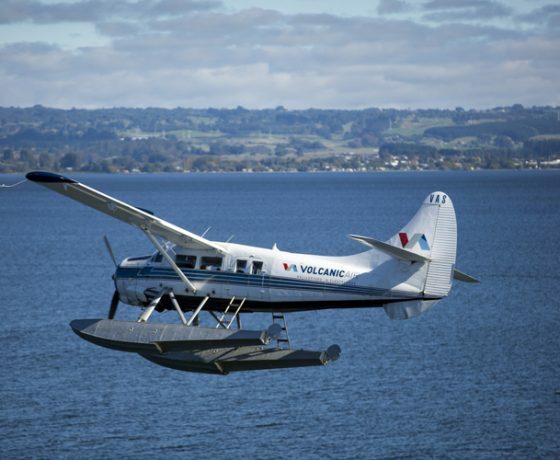 This flight of approximately 1 hour 25 minutes in duration takes in aerial views of the wider Bay of Plenty and in addition to these renowned highlights you will see contrasting landscapes including national parks, fertile farming plains and hill country sheep and beef stations. 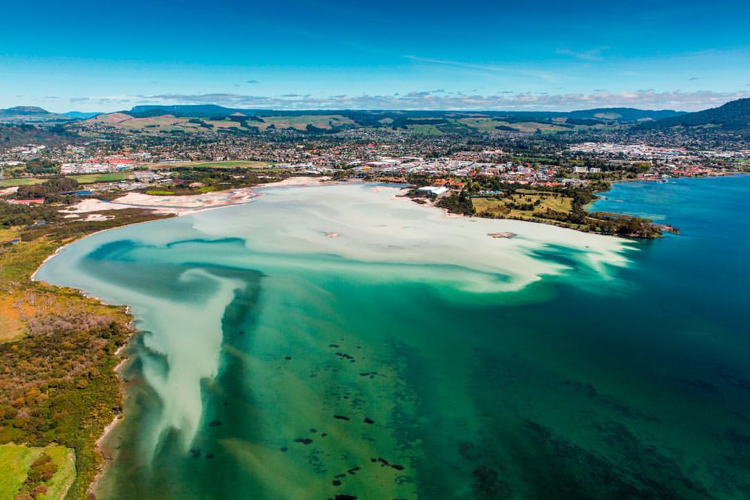 Our stunning coastline features as do aerial views of orchards where much of the regions Kiwifruit are grown. 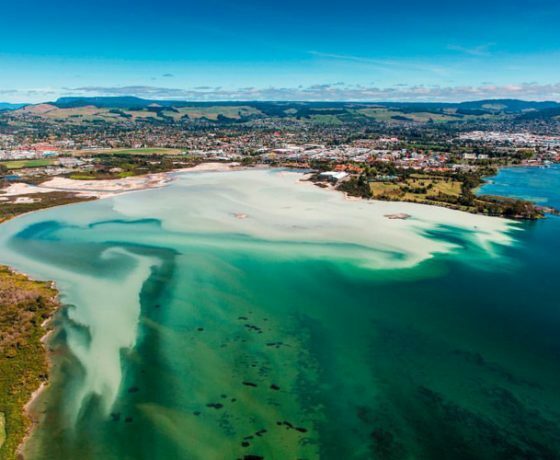 Combined with informed and interesting commentary’s this is a fantastic way to overview the Bay of Plenty where time is limited. 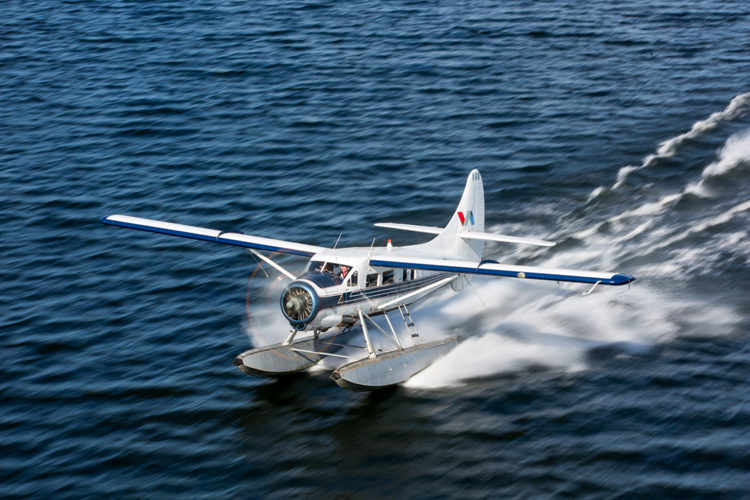 There is no question that this tour offers exceptional scenic value but also has the added thrill of landing and taking off from the lake in a floatplane this is definitely an experience not to be missed. 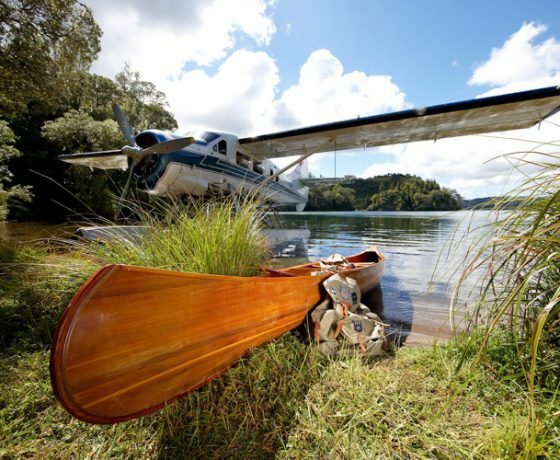 Departing our city lakefront pier experience the thrill of a floatplane take off before climbing above Mokoia Island on track to our hidden lakes district and the Volcanic Peaks of Mount Tarawera. 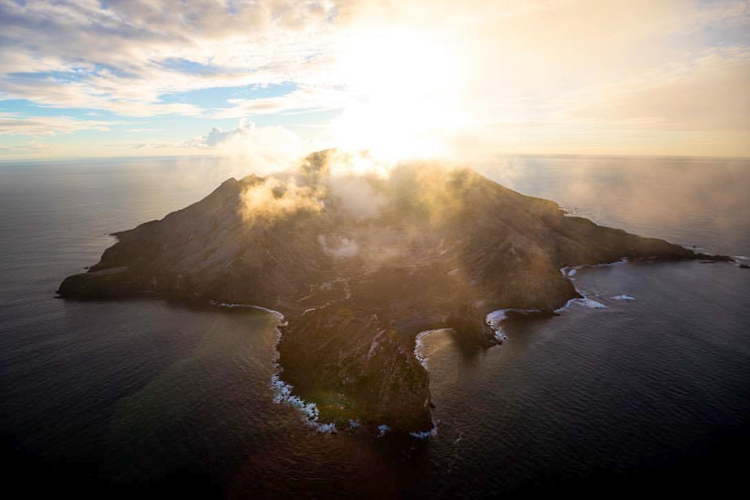 At 3680 feet in elevation this majestic volcano dominates the surrounding landscape and plays centre piece to the lakes which surrounds it. 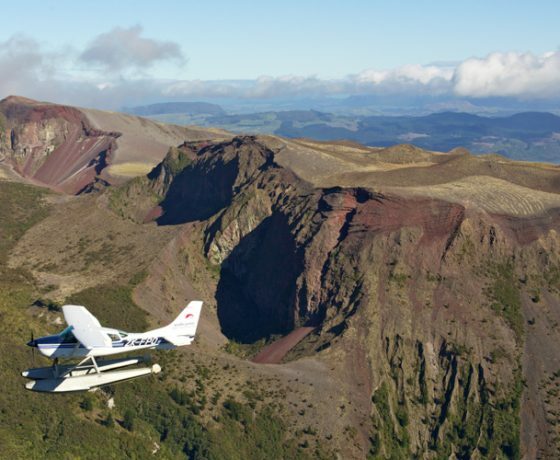 Above Tarawera views of cavernous craters reveal the power of what was the largest eruption in New Zealand’s living memory. 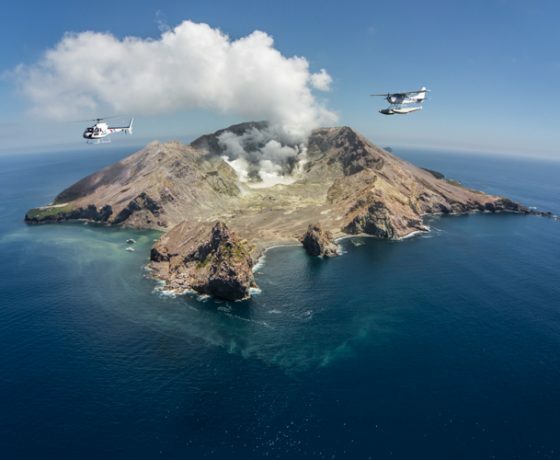 The 1886 eruption devastated the local area including our famous Pink and White Terraces once claimed as the eighth wonder of the world. 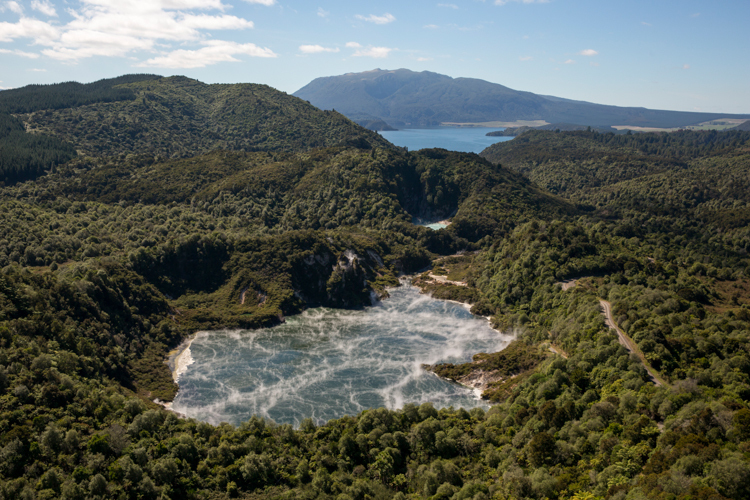 Continuing south and along the fault we fly over the Waimangu Valley to view the Frying Pan Lake and Inferno Crater spectacular from above. 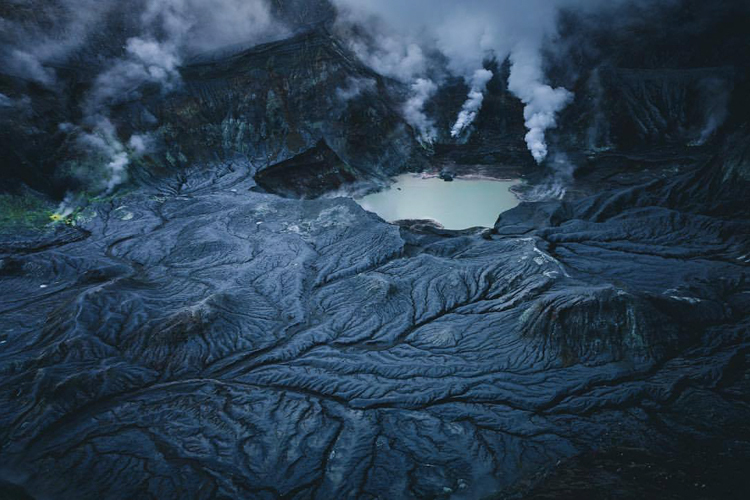 Further south again aerial views of the Wai-O-Tapu reserve provide a tapestry of vibrant colours including the Champagne Pool, Artists Pallet and the reserves coloured lakes and hot pools. 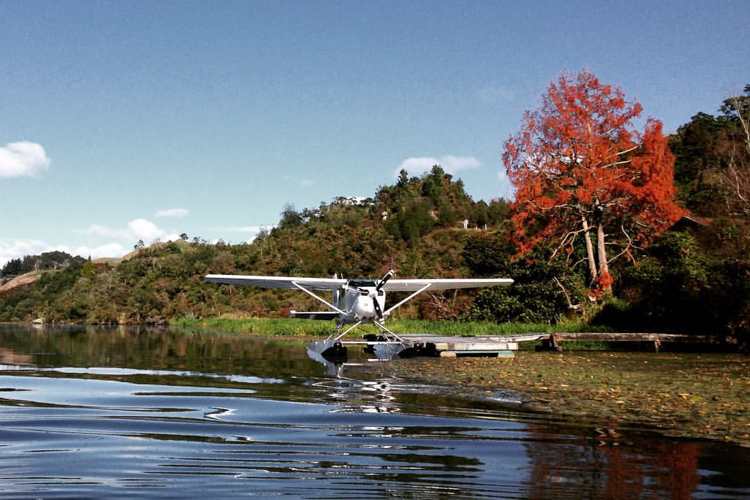 range before flying over Rotorua city and returning to our lakefront pier.